It’s easy to win the war on wrinkles when you have the right gear. 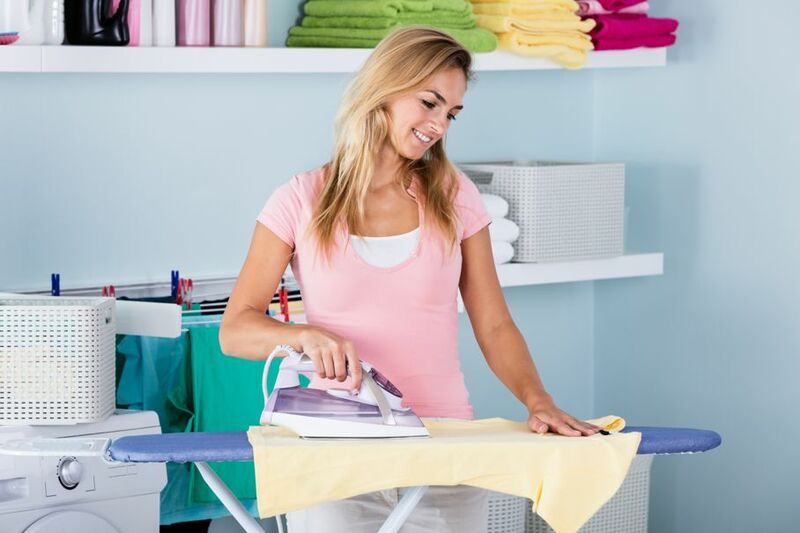 Read this buying guide to find your best ironing board. Is there anything more nostalgic than choosing the right ironing board? Just the thought of ironing conjures up memories of crisp white shirts and dinner slowly cooking on the stove. My dad was a firefighter, so shirts were ironed and epaulets pressed almost every day. Add in my sister’s school uniforms, and I'm fairly certain my mom spent most of her free time standing at the ironing board. 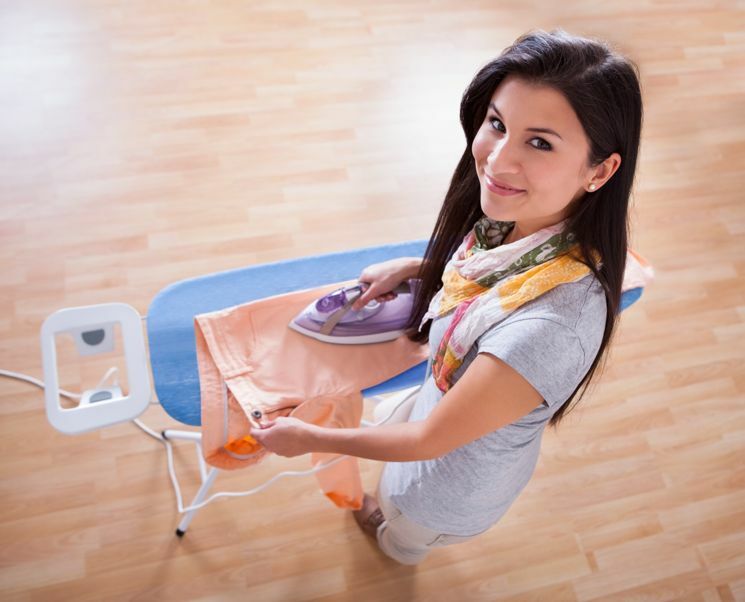 Now, she still irons most of her clothes, and while I don’t iron as much as she does, an ironing board was one of my first purchases when I bought my own home. It's now become something I can’t live without, but it’s old and takes up far too much room in my closet. So, I thought it was time to see what else was out there, and decided to create my own ironing board buying guide. For me, there’s a bit of a criteria. Call me fickle, but while I want a good one. I would prefer it to be cute and sturdy (I have children and pets running around), and it has to fit into my closet because I have a small home. Meeting these criteria is no small task when you start to look at what is actually out there. So, with crumpled shirts waiting, here’s what I found. If you have a spacious laundry room, why not go for it and invest in something solid and durable? Check the stats and reviews before you buy, because not all ironing boards are created equal, but Reliable The Board is one of my favorites. Made with strong, tubular construction, it adjusts to different heights, has an extra wide surface area (which is square – so practical), a 10-year warranty, and a handy ledge underneath for storage. Some of these are worth their weight in gold, and some fall into the “why bother” category, but if you’re extremely short on space, these miniature table top ironing boards are inexpensive, and work well for the occasional collar or shirt sleeve. This appeals to my nostalgia again, as fold-away ironing boards were something that we used to see in older homes. Originally, they were built into the wall next to the laundry sink, and while modern versions can still be permanently attached, most people prefer the more portable, over-the-door design. 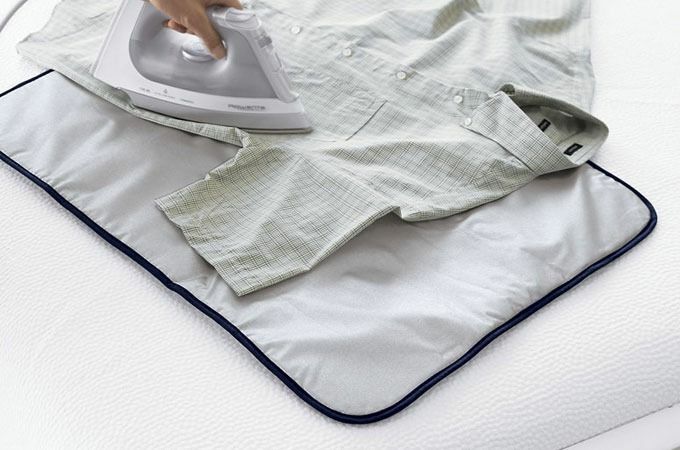 A bit bigger than the compact ironing boards, these are good for light ironing, but can be a bit wobbly, which might be a bit counterintuitive. 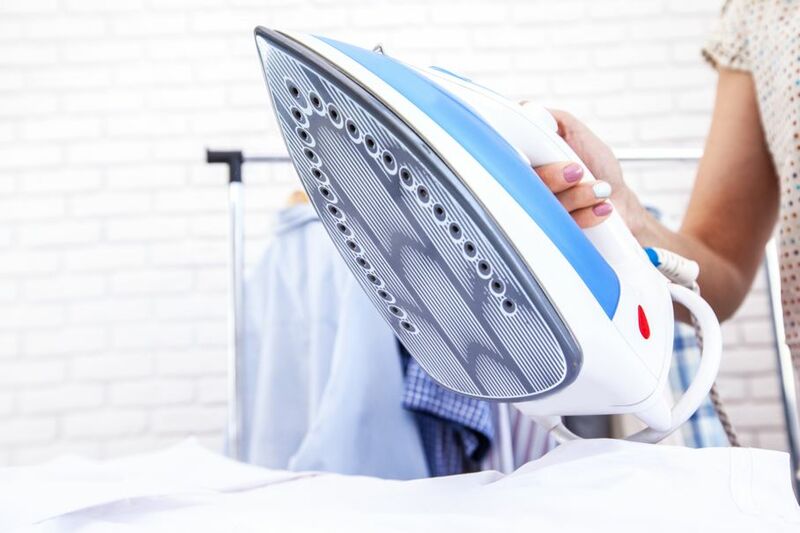 If you don’t spend too much time ironing, but you need an ironing board that’s sturdier than a fold-away, this is probably your best bet. These are very affordable, they fold up easily, and are light enough to carry from room to room. 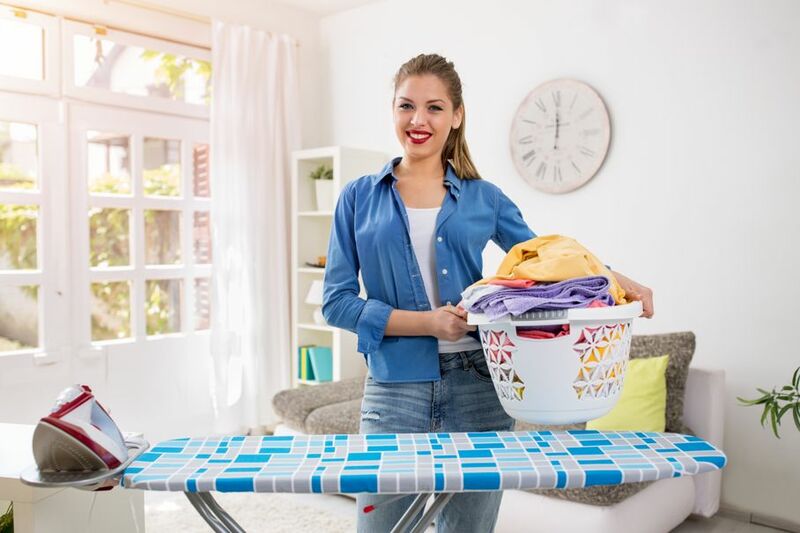 The Minky range gets great reviews, is available in most home stores, and has many different types of ironing boards and covers to choose from. As someone who has permanent marks on her dining room table from once ironing a shirt on a towel (yes, the heat will go through) I found this ironing board mat to be such a simple idea, and in some ways far more practical than the other choices. At 35-by-28 inches, it’s larger than some ironing boards, protects your table (floor, bed?) and would easily fit into almost any drawer. 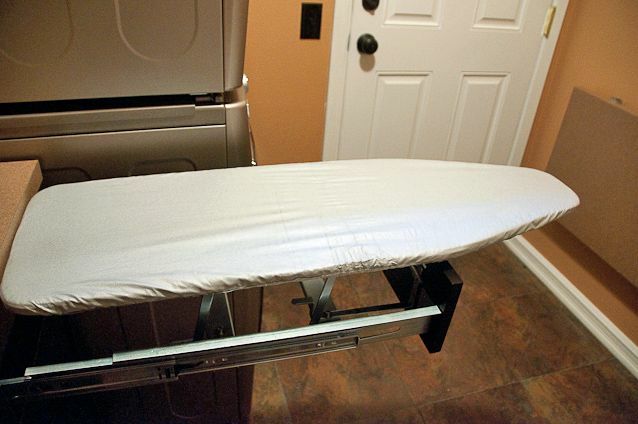 This is almost the best of both worlds – an ironing board and laundry center all in one. The Lifestyle Mobile Laundry Center is portable and sturdy, plus there’s plenty of storage to help your laundry room stay organized. It folds up when you don’t need it, and it has an adjustable clothes rack for hanging whatever you've just ironed. As you can see, there are many different options and accessories available for you to create the ideal ironing environment for any situation.